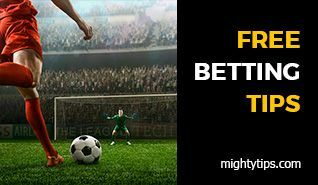 On this site, you’ll be able to find some of the best free football betting tips around. Our free super tips are used by loads of punters, and we charge nothing for them! Instead, we simply hope that they’ll inspire you to make some great bets and beat the sportsbook. 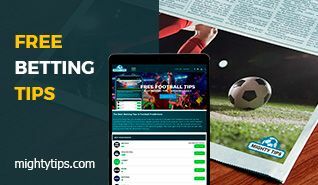 Our free tips cover a range of leagues, from the Bundesliga to the Premier League, and we add new predictions on an almost daily basis. But how do we get so many predictions out on time? 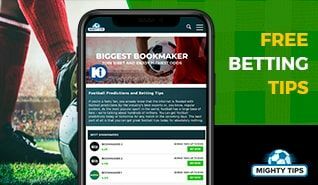 The answer is that we have a fantastic team of expert tipsters, each of which has proven themselves to be consistent winners when it comes to betting on football. We let them write anything they want – we never get in the way or dispute any free betting tips they might want to offer. There are two main types of predictions we offer. The first of these is simply the correct result. So, we will predict which team will come out victorious, or whether the encounter will end as a draw. Those new to betting should start with these predictions, as they’re incredibly simple, plus there’s a fantastic chance of winning money. Why not also join a few predictions together and create an exciting accumulator? The other main type of free super tips we offer are correct score predictions. This means that we’ll attempt to predict the exact score of a match. As you might imagine, this is trickier and has more risk attached to it. The rewards if you pick the correct score can be huge though! Our free football betting tips should give you the best possible chance of success. 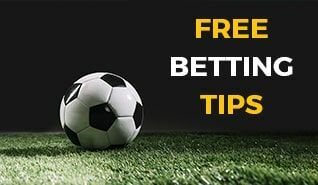 You might also find that we throw in some extra free betting tips too, such as first goalscorer predictions or whether both teams will score (called BTTS bets). We really do give you loads at this free super tips website!